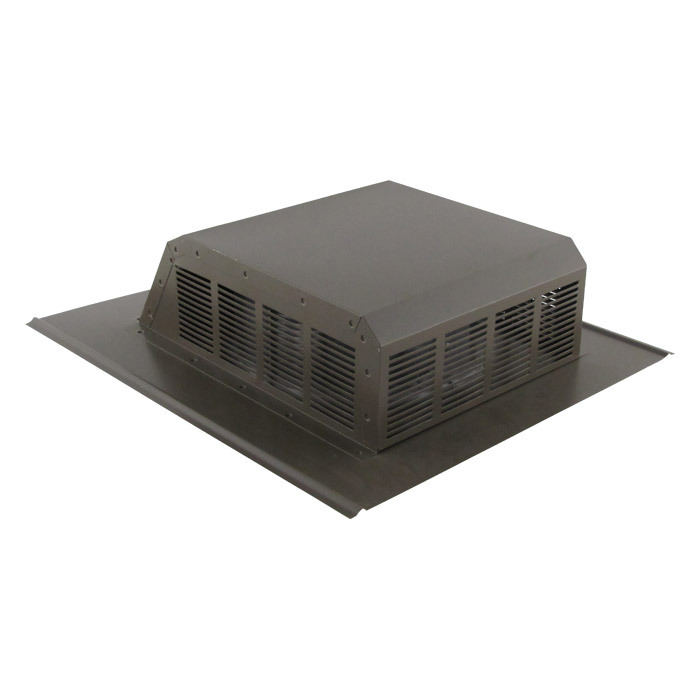 The FAMCO JVO 38 Copper Roof Vent – 38 Square Inches Net Free Area. 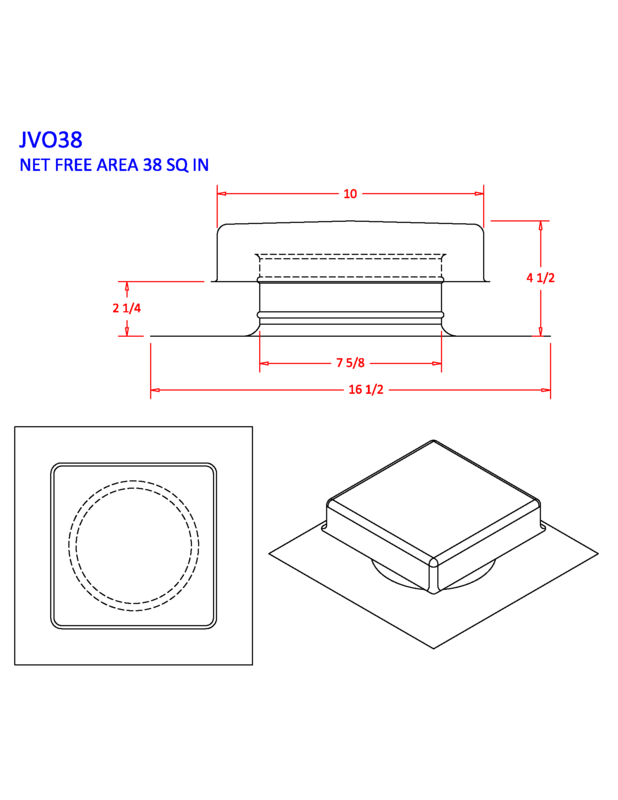 Great for use on pitched roofs, the JVO 38 is one of the best built and most reliable on the market. It features 38 square inches of open space, insect screen, low silhouette and removable hood for access to the attic area when needed. 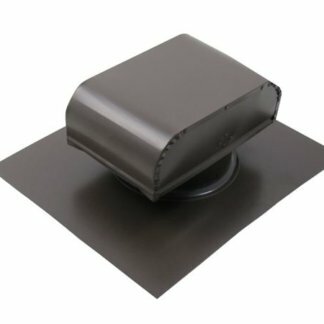 It is open on all four sides for better air flow and unrestricted venting to help elimate moisture and heat built-up. 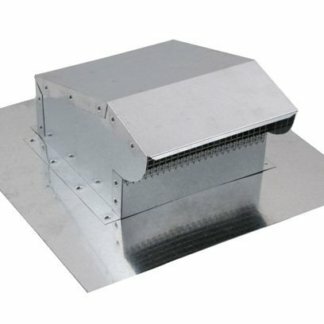 This vent works best when used with soffit or gable end venting. 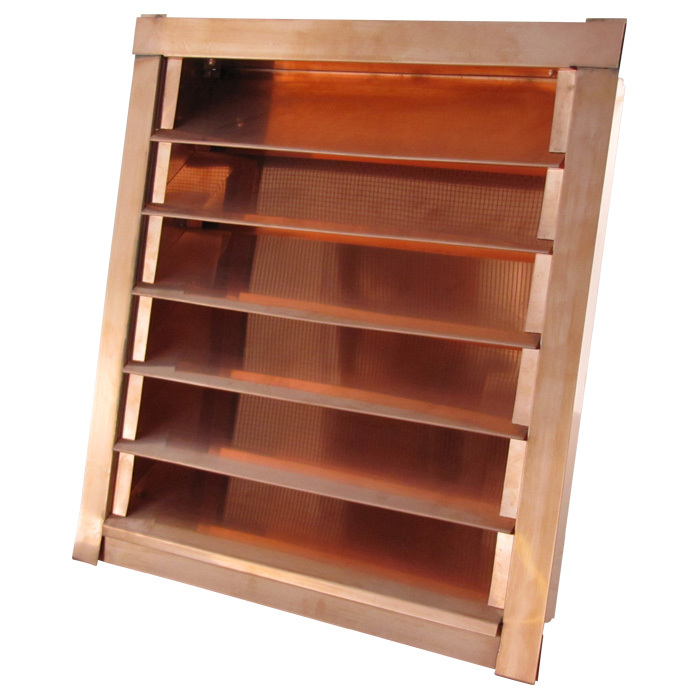 Quality constructed in 16 ounce Copper. 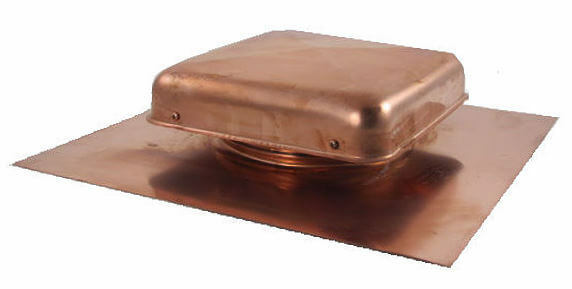 The FAMCO JVO 38 Copper Roof Vent measures 38 square inches. 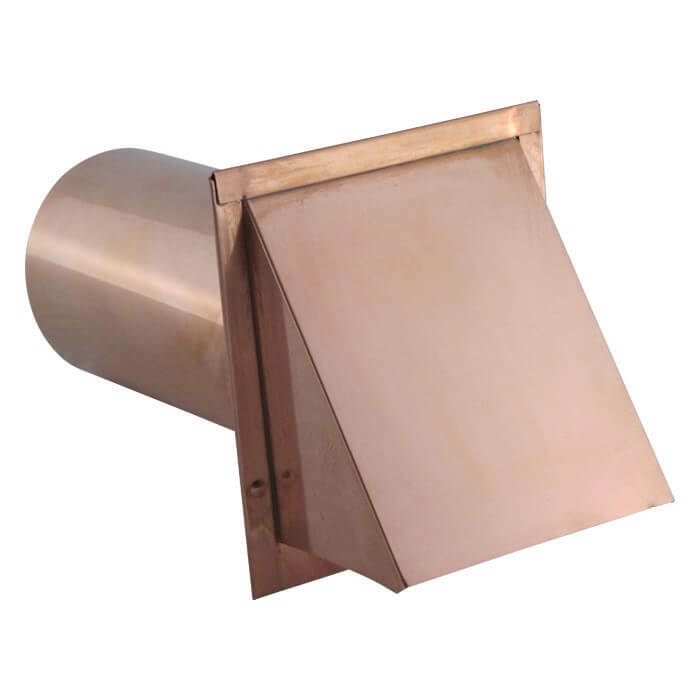 The FAMCO JVO 38 Copper Roof Vent is manufactured by Famco in the United States and comes with a 1-year warranty against product defects and workmanship. If you have any questions about this product and variations available, please refer to the FAQs above or feel free to contact us by phone or email.